This is created with bourbon cask from the 1970’s, Port finished whisky from the 1980’s, Madeira casks from the 1990’s and 2000’s and finally, sherry casks from the 1990’s. Only 1000 bottles were made. Light and fresh in the smell. Caramelised apples and sweet raisins. Give it some minutes and some dried fruits comes forward. More dried fruits appear in the taste. Dates and raisins. The oak is there, but so gentle that it isn’t dominating but just adding another aspect to the great balance. Christmas cake, tobacco and chocolate! The sweetness from the dried fruits comes beautifully forward in the finish. 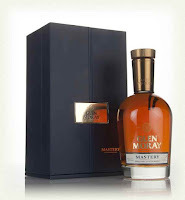 It have the true Glen Moray character, but very delicate, even though it is cask strength! 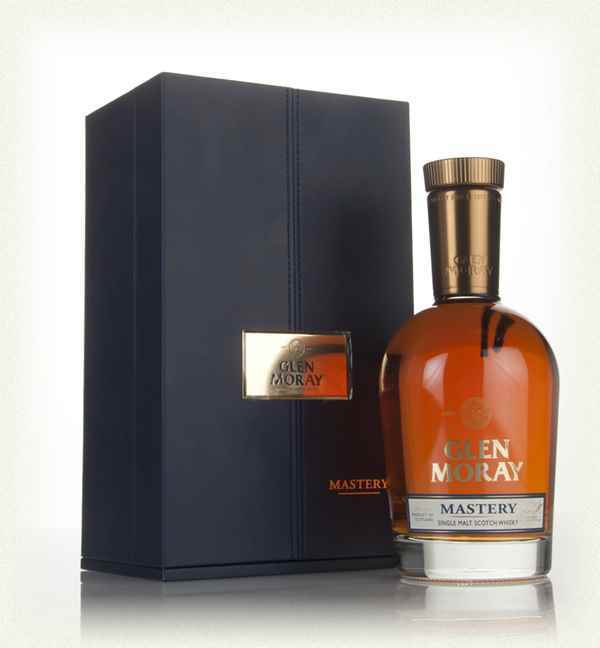 So smooth and fresh, and as you get more and more into the dram, it gets more and more sherried! I will give this 92/100 (22/23/24/23).